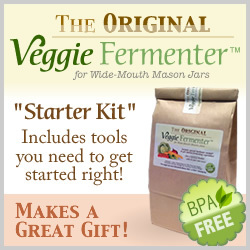 The Original Veggie Fermenter “Starter Kit” makes a great gift for those wishing to get started making fermented vegetables, such as authentic sauerkraut and pickles. 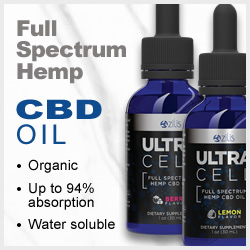 Find this great product at an authorized retailer near you. Didn’t see a retailer near you? Please contact us with the name of your local health food store or home & garden shop where you would like to see our products. Want to become an authorized retailer? If you own a health oriented retail store and would like to become an authorized retailer of The Original Veggie Fermenter, please contact us.